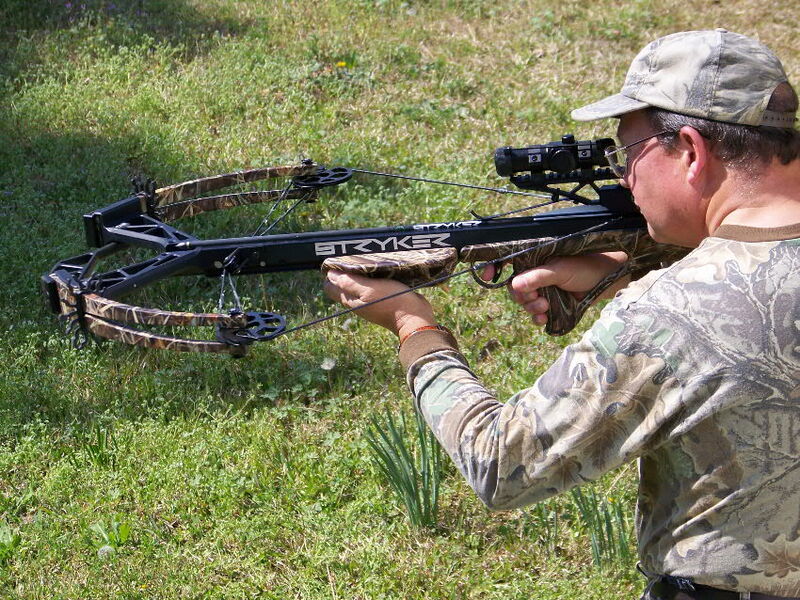 Crossbows have become increasingly used as hunting tools in North America. These historic instruments have thousands of years of evolutionary history which I briefly sketch in the video. Shown in the video are Bernard Horton, David Barnett and Bill Troubridge with some of the modern crossbows that they invented for today’s hunters. By far, hunters in the United States buy and use more crossbows than anyone. These have been demonstrated to be effective on all classes of game, including elephants, as well as the more usual North American species such as whitetailed deer, wild hogs, bears and alligators. My book, Crossbow Hunting, takes the reader briefly through the crossbow’s history and then discusses the hunting capabilities of the crossbow, how to hunt with them and concludes with chapters on cleaning and cooking game. I also include some stories from other hunters like Bernard Horton and Excalibur’s founder, Bill Troubridge, who most often hunts with his wife, Kath. If you have difficulty in viewing the video here there is also a copy on YouTube at http://www.youtube.com/watch?v=Ry0O6XZumK8&layer_token=26f60d24a13ffbfd . When deer hunting do you use a shotgun or rifle? Most commonly I would use a muzzleloading rifle, although I have taken them with muzzleloading smoothbores and muzzleloading pistols.